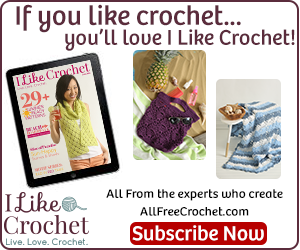 Why Subscribe to I Like Crochet? 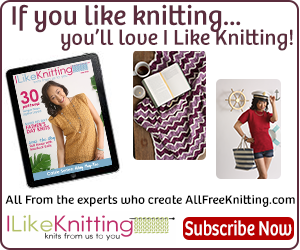 I Like Crochet is a digital magazine that comes out once every two months. It is choc full of stitches and patterns to try. 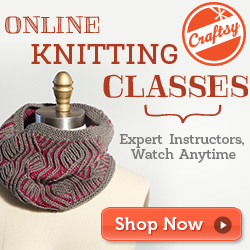 There are patterns like scarf patterns, granny squares and more. 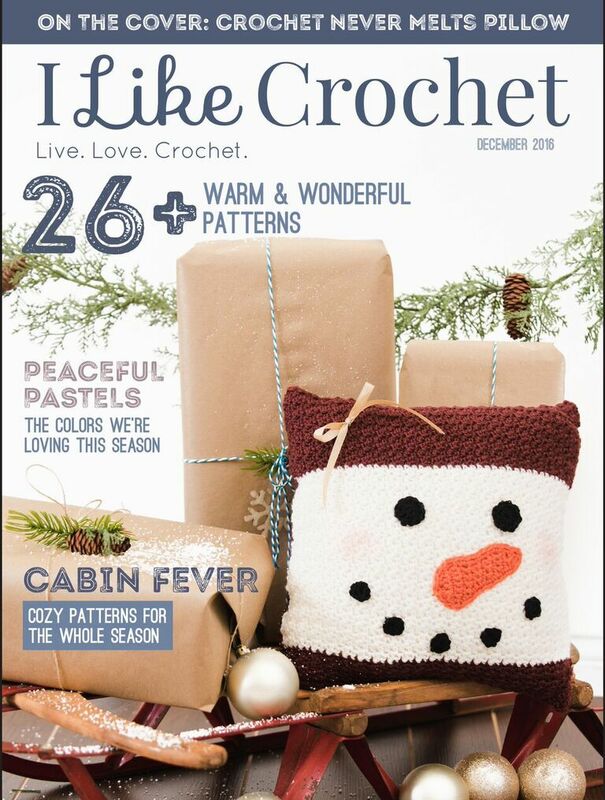 The patterns are exclusive to the I Like Crochet Magazine, so you won’t find them anywhere else. You get new techniques to try in every issue, and you can click through to a video which will show you how to do it. You will then be able to learn more quickly as you can see how it’s done. With this kind of help, you will get professional results. Each pattern is tried and tested, and you get lovely full color photos of the finished product. If you would go to classes, it would cost you thousands of dollars. But here you get everything: patterns, classes, videos, for one low yearly fee. If you subscribe, you get six digital editions every year. Each issue gives 30 projects to choose from, and has around 7 articles. Added to that you have website access so you can see the videos. 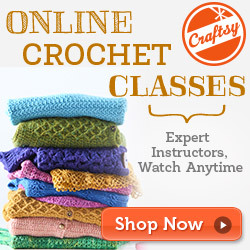 You will need knitting and crochet kits if you’re going to start out correctly. 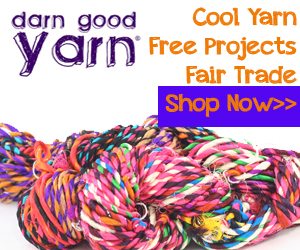 And, being a new crocheter, you will want a good discount on yarns. On your iPad or tablet, you can take the magazine with you wherever you go. You can watch the tutorials on your tablet or iPad as well. For full access you will only pay $34.97 per year. That is six issues per year. For tablet or iPad access only pay only $19.97 per year. 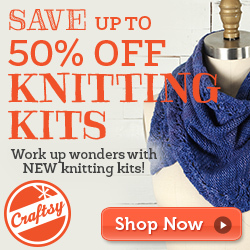 And… did you know you can get 50% of this beautiful hand made yarn bowl on your first purchase? Who doesn’t want that! Just click on the image below and you will get a code for your discount.